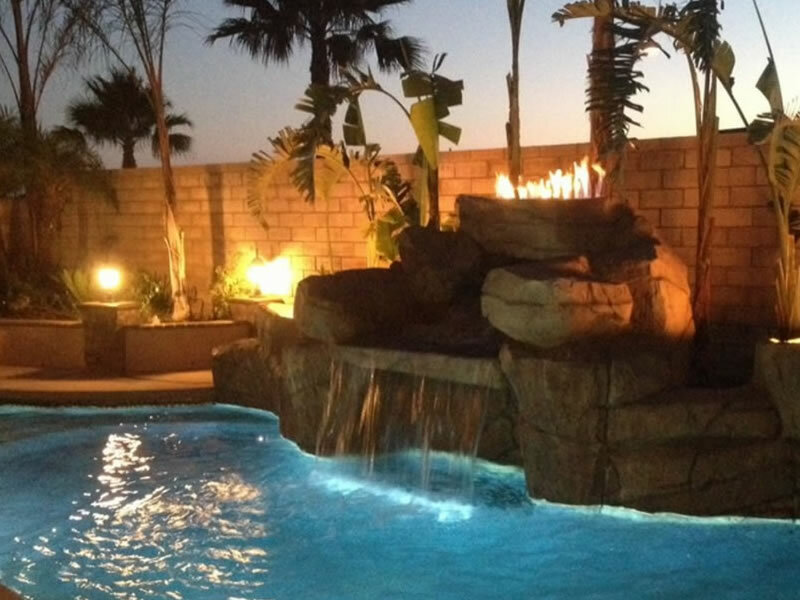 We can remodel your existing backyard lawn, pool or patio into a delightful backyard outdoor living escape. 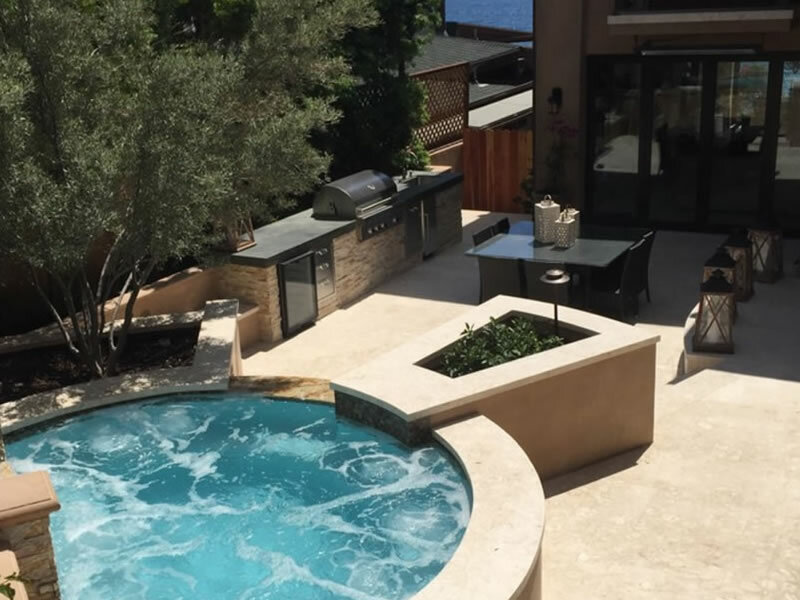 With a variety of exciting options to choose from including Outdoor Living Rooms, Outdoor Kitchens, BBQ Islands, Fire on Water Features, Water Features & Fountains, Outdoor Fireplaces, Firepits and Landscape Lighting. 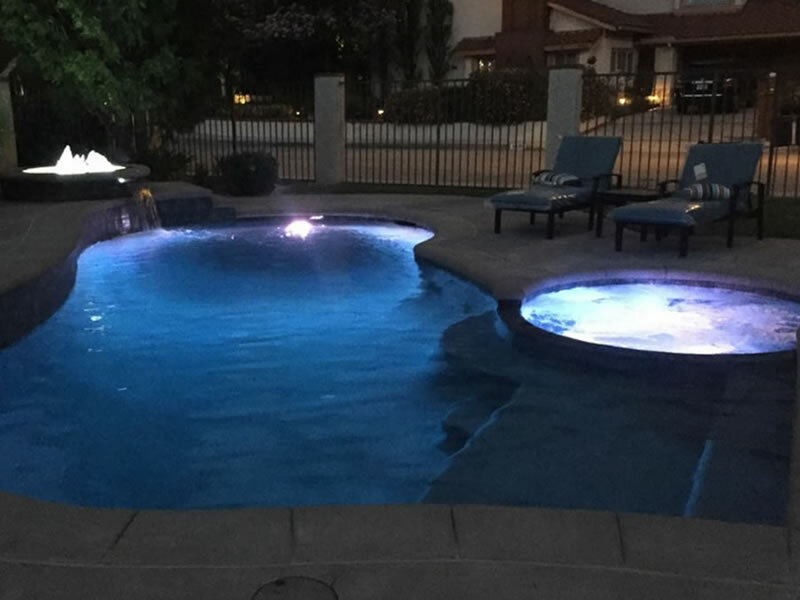 Contact us today at (909) 599-7820 for more Outdoor Living options.